Six rental one-family houses, from concept to construction drawings. The housing scheme form a dense development on a former site of a now demolished villa. 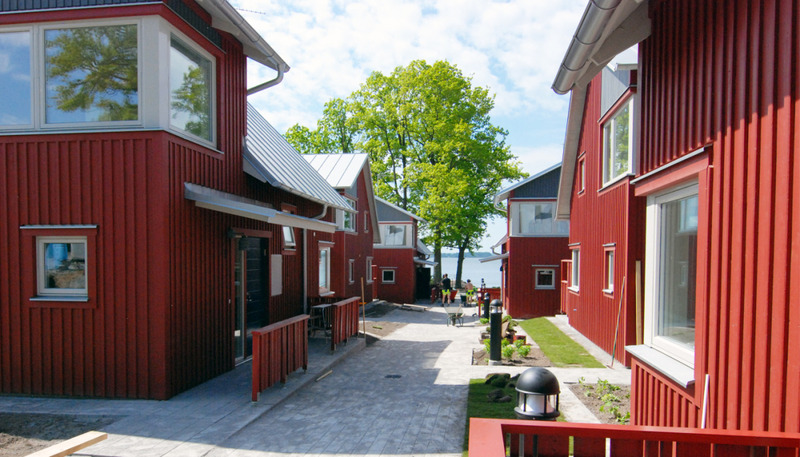 The houses are grouped along a new inner pedestrian route, which leads down to the lake Roxen. 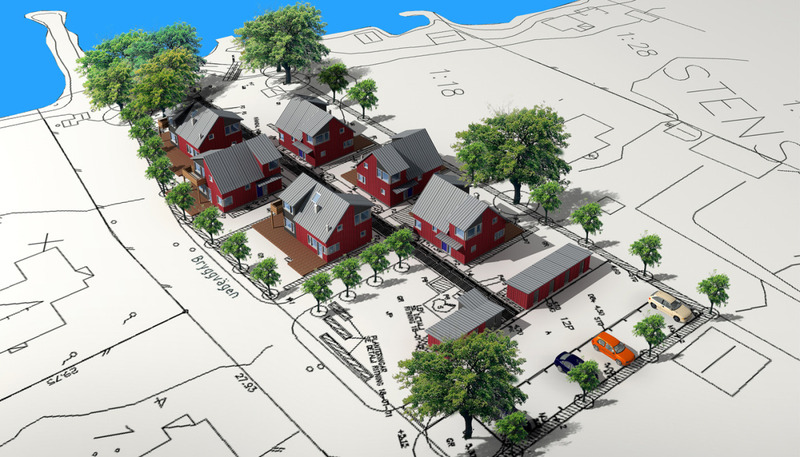 The development is cleverly arranged so that all the houses have views of the lake and at the same time a clear relation to the community space and the private gardens. Program: Six rental one-family houses. 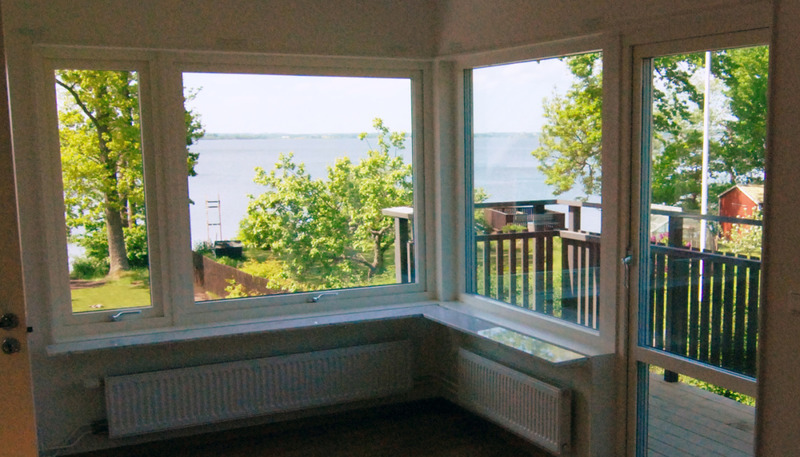 Please contact Johannes Tovatt if you want to know more about the project or how we work with building design. The inner street looking towards the lake Roxen. All units have lake view.